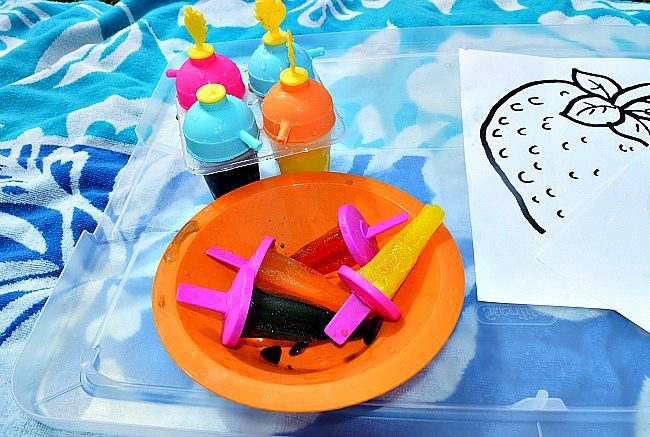 Here is an Homemade beach dough recipe for a fun fine motor, sensory and nature play with a big splash of summer theme. To make beach dough you will need. I used the 4 minute no cook play dough recipe as a base. I added the sand, flour, oil and cream of tartar and mixed them all well. Once mixed, I added the boiling water and started kneading the mixture. Soon you will get a play dough like material with a gritty texture. That’s it! 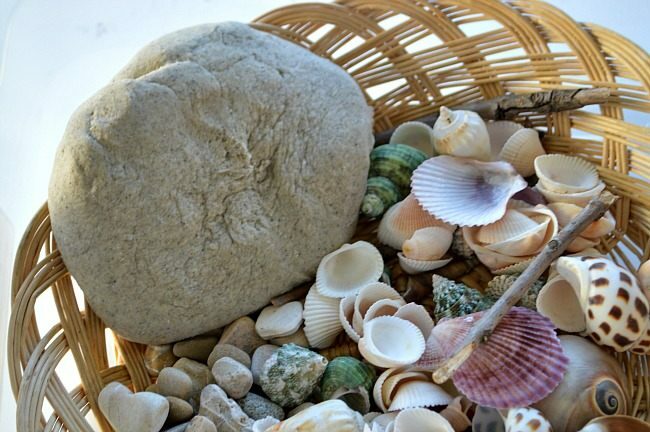 You have your own beach sand dough for little hands to explore and enjoy. 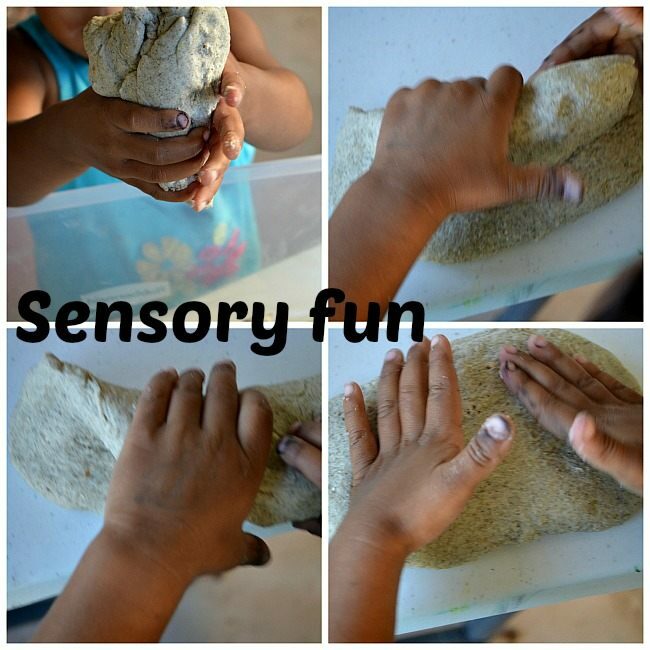 Any sensory activity including play-dough substance is great for developing fine motor skills. 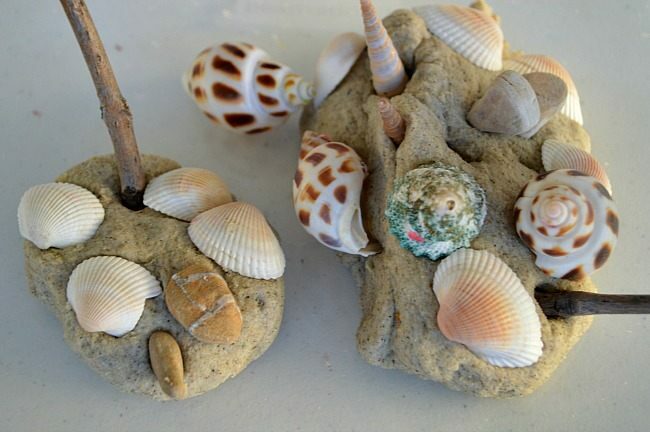 The girls set off to play, explore and create with the beach dough. My toddler as usual saw this as a complete sensory exploration. She was all about squashing, kneading and feeling the beach dough. 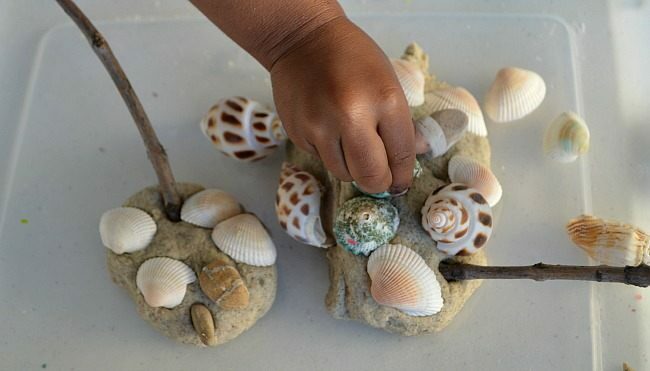 Soon however, she turned the sensory activity into a fine motor activity.She started picking up the shells and arranging them on her share of beach dough while counting the shells and simply vocalizing her process. She soon added sticks and pebbles to her creation. 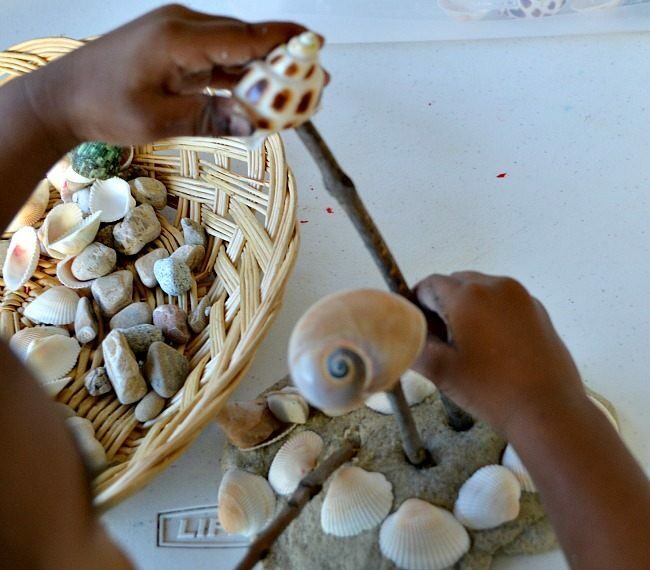 It was great to see the kids using objects from nature to play and create. As you can see my toddler was more into pressing objects into the beach dough. 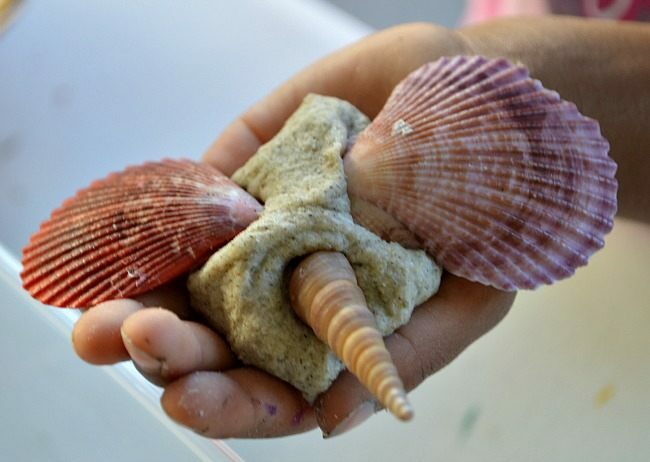 While her older sister was using the beach dough as a glue of sorts to create more elaborate creatures. At their own levels both were developing some serious fine motor skills all while playing and creating with nature. My preschooler’s sensory activity leaned more towards “creating” with the dough than exploring the dough by squashing. Here is her beach dough bird. 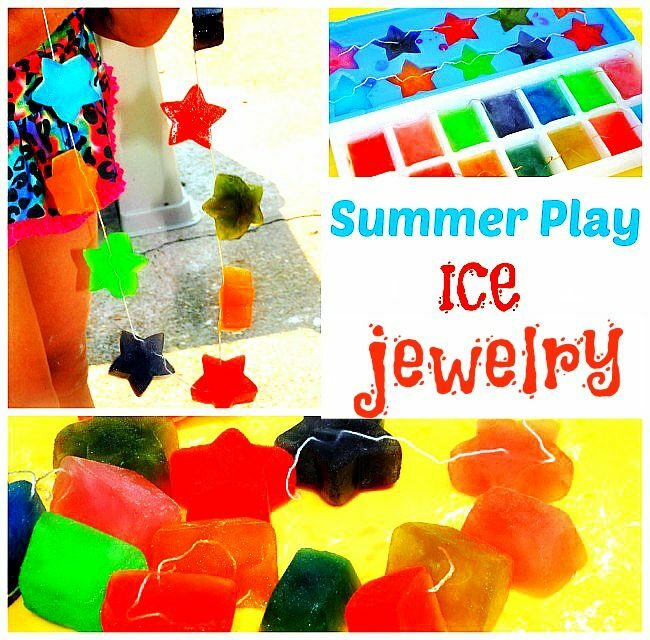 All the creatures in this summer sensory activity. Hope you enjoyed the play idea. 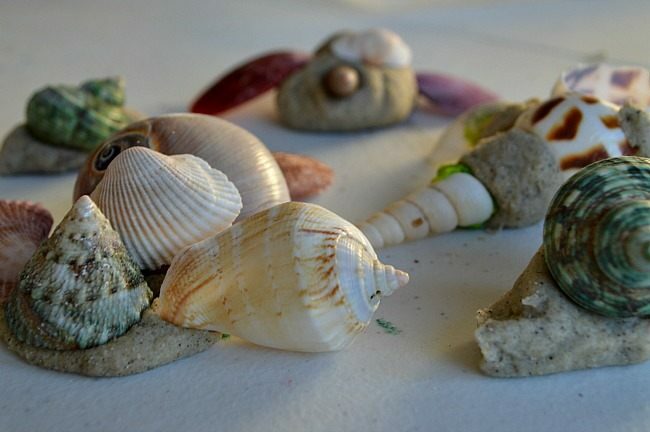 If you happen to make and play with the beach dough, come back and share your pictures and creations. 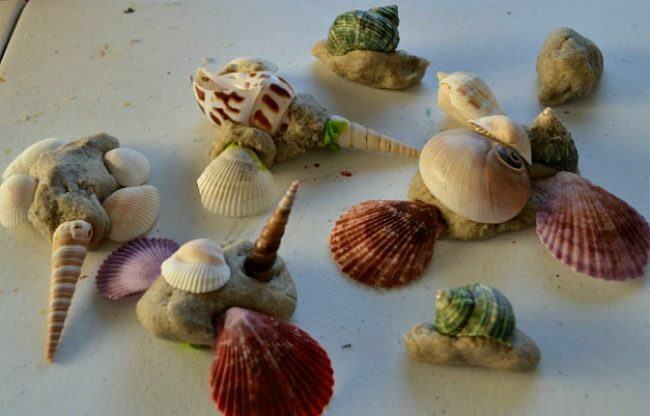 We have made this the last 2 summers (kids were 2 & 4 last year, 3 & 5 this year) at the beach when we needed a break from the sun.I brought along google eyes and watercolor paints to the paint shells and dried creatures, too. It is fantastic! Thank you for the great idea and recipe! Mother of three and I recently found homemade playdough and my children love it and can’t get enough of it. 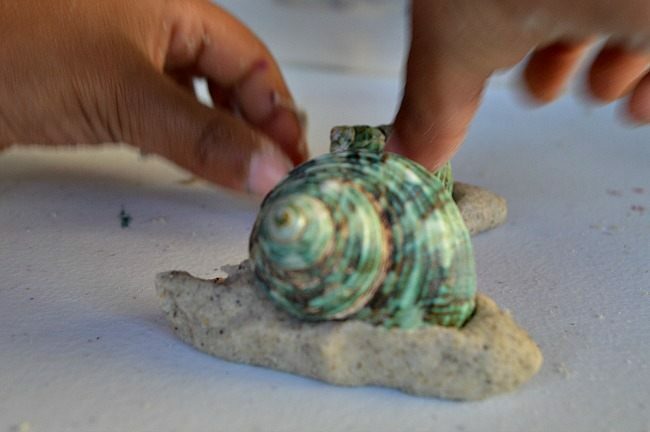 This one specifically intrigued me because we live in Trinidad and Tobago and I love the beach as do my children and I have a collection of shells that I didn’t know what to do with them.. doing this playdough will give me reason to us them. Thank you so much. 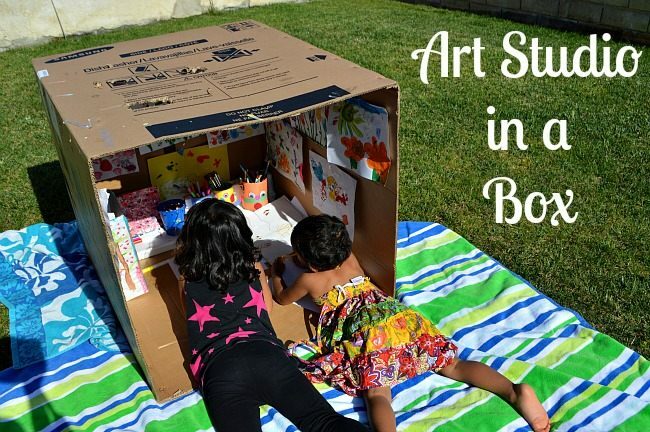 I am even thinking about starting a small business selling different types of play dough because I can see how much it builds a child developmentally. That sand dough looks very interesting. I bet it was a neat sensory experience. 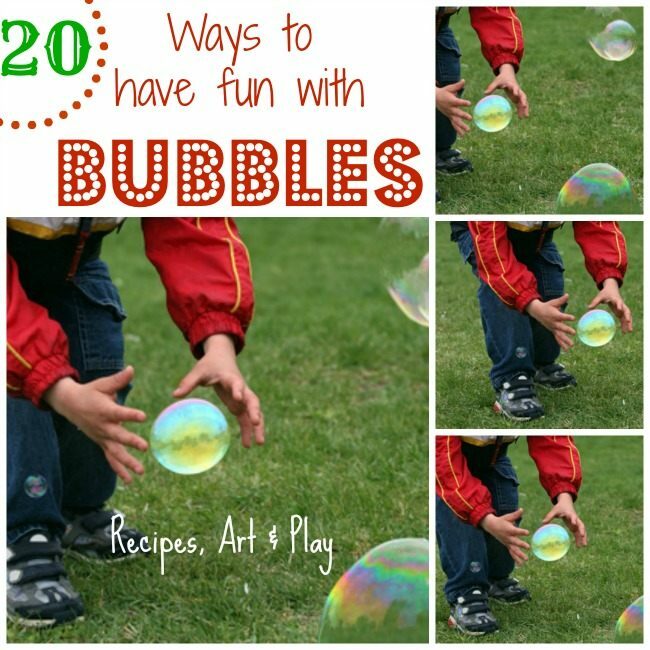 Thanks for linking up to Discover & Explore. I’m featuring this post today. It looks so awesome! Love the way it turned out. 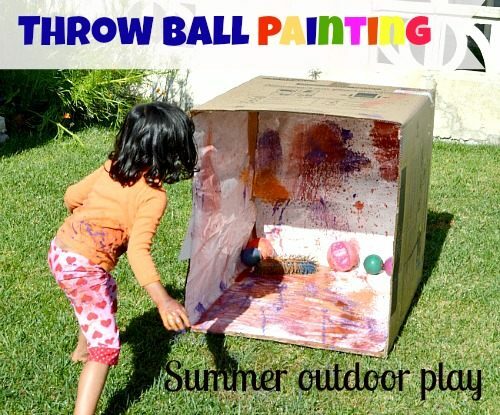 Definitely going to try it.